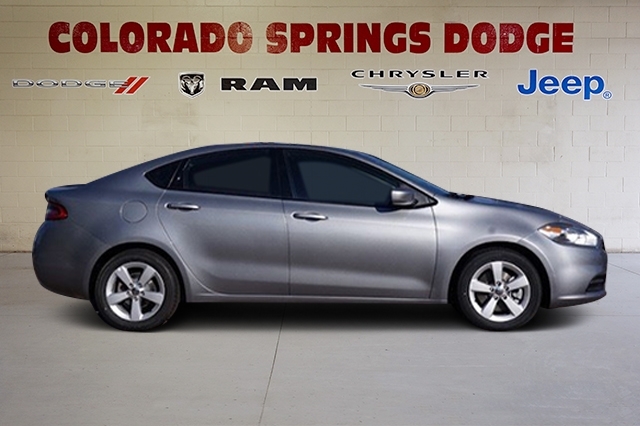 See What Colorado Springs Dodge is All About and Come Over Today! 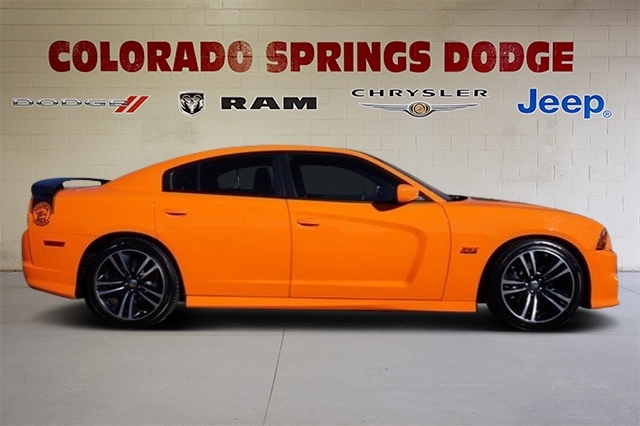 For amazing new and used cars, auto financing, parts and service, visit our Colorado Springs, CO Dodge and Ram dealership serving Fountain, Fort Carson, Pueblo, Peyton and Calhan today and see what we’re all about. 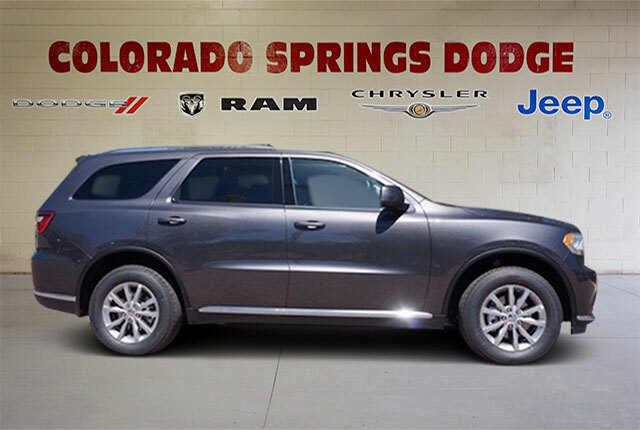 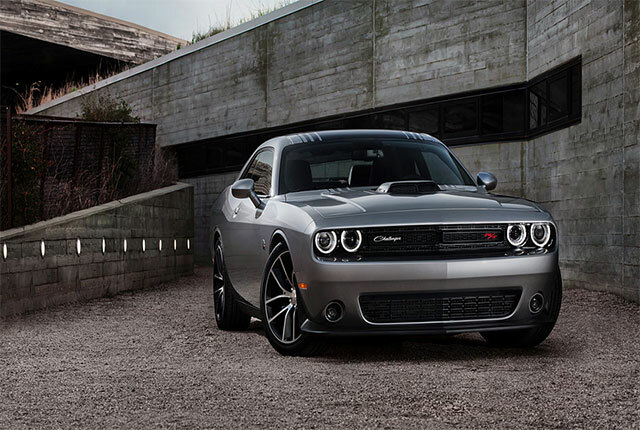 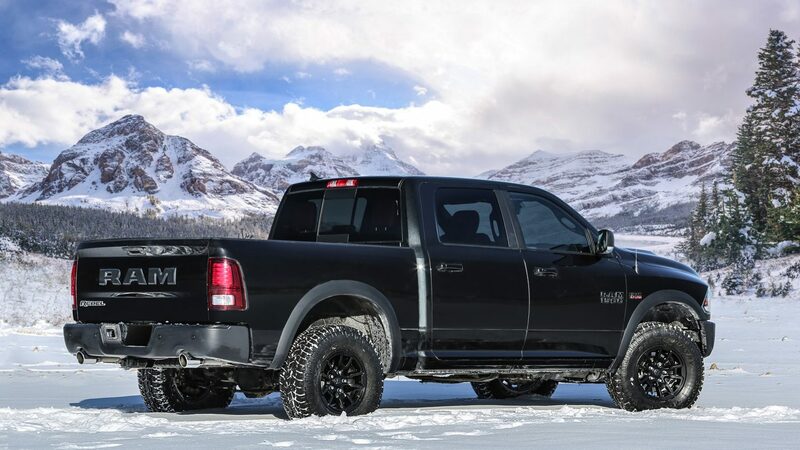 If you’re looking for top-notch customer service, a family-friendly atmosphere and a level of expertise when it comes to all things Dodge and Ram, look no further than Colorado Springs Dodge and make your way over today and see what we have to offer. 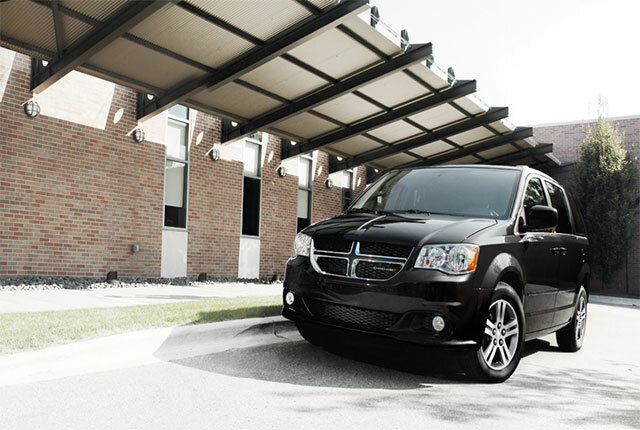 We look forward to helping you out in any way possible. 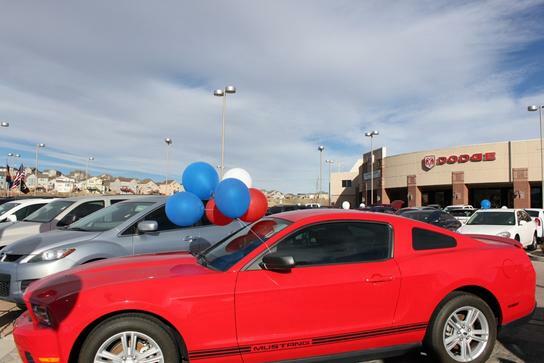 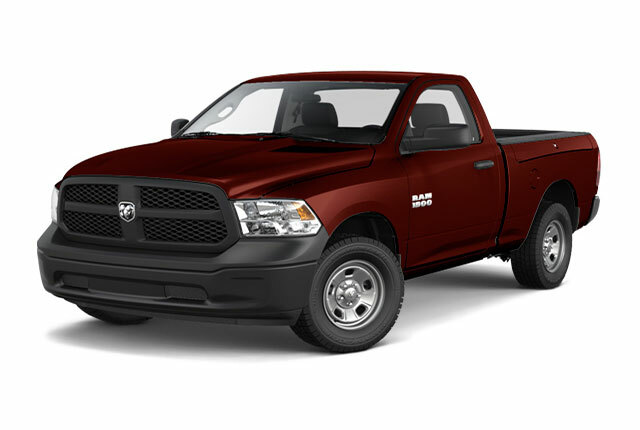 Colorado Springs Dodge is the #1 Volume Dodge/Ram Dealer in Colorado Since 2007. 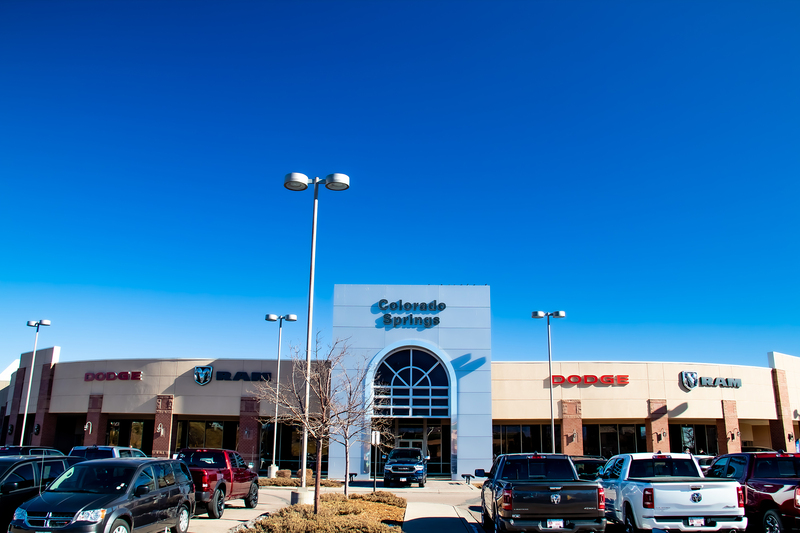 Serving Colorado Springs, Pueblo, Fountain, Fort Carson, Peyton, Falcon, Calhan, Black Forest, Monument and surrounding areas.